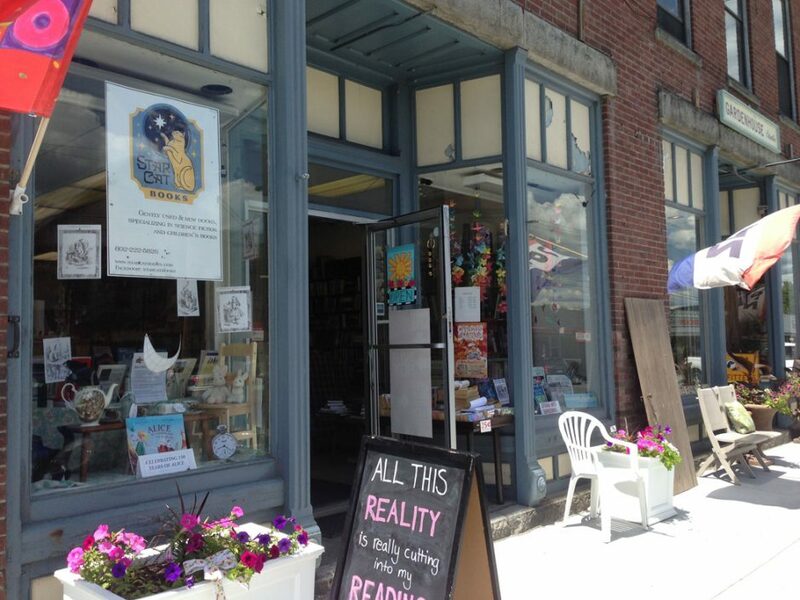 We are planning something VERY COOL to RAISE MONEY FOR OUR BOOKSTORE. 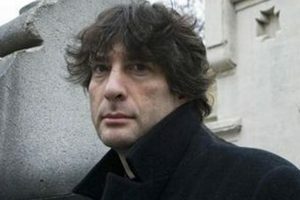 AN ONLINE AUCTION OF SIGNED EDITIONS OF BOOKS BY NEIL GAIMAN. The timeline is being planned now, but I wanted to alert you guys first. I’ll be trying to get this spread wide and far when we have dates planned for the auction, as well as a list of the books. In the meantime, I am counting on you guys, my followers (and friends of friends — please spread this around!!) to LET ME KNOW WHICH BOOKS YOU THINK ARE THE BEST FOR THE AUCTION. This entry was posted in Neil Gaiman auction and tagged Neil Gaiman auction. Bookmark the permalink. Alas, the Author’s Preferred edition for Neverwhere may not be out in time for our auction (it’s pub date is late July), but I’m hoping so. Good Omens I’m hoping to get in, though!